St. Finian’s College was founded in Navan as the Meath Diocesan College in 1802. When Mullingar became the seat of the bishop at the beginning of the twentieth century it was decided to relocate the college. The present building was opened in February 1905. 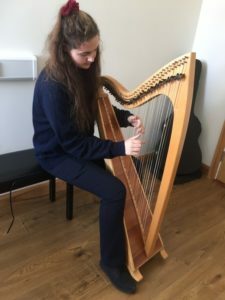 In 1970, St. Finian’s College was selected by the Irish Catholic Hierarchy as the ideal centre for its new music school. 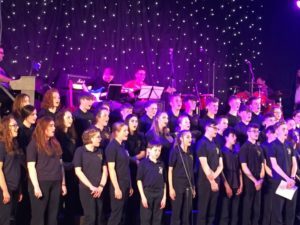 The college already boasted a long music tradition, with its annual Gilbert & Sullivan operetta and the many talented musical alumni it had produced. It was geographically well situated for this new national scheme, in the Midlands, within easy reach of all parts of Ireland. 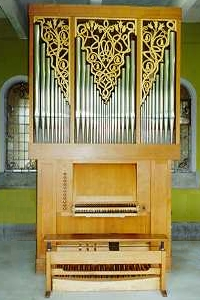 The college has fine practising facilities, but is particularly proud of its organ which the Irish bishops commissioned from the German organ-builder, Hartwig Späth of Freiburg and presented to the Schola in European Music Year, 1985. 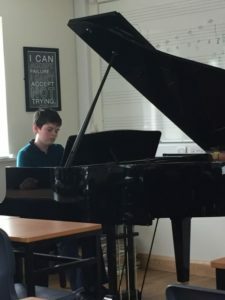 A new state of the art Music Centre was completed in September 2015 with two fully equipped classrooms, a computer laboratory, together with a suite of eight Teaching/Practice rooms.